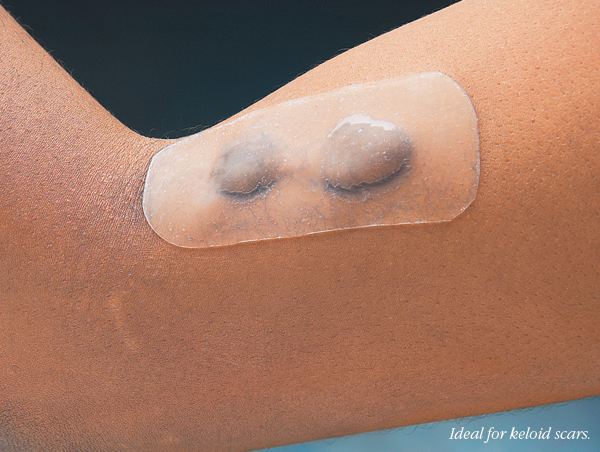 Thin, translucent TopiGel® is ideal for reducing the size of new or old scars due to burns, trauma and/or surgery. 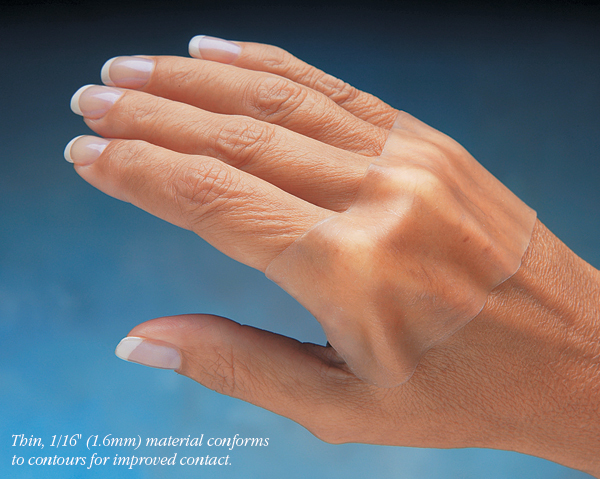 TopiGel® Silicone Gel is a medical-grade, self-adhesive silicone sheeting that provides excellent conformity around contours for improved contact. Features one side with strong adhesive for good contact to the skin. 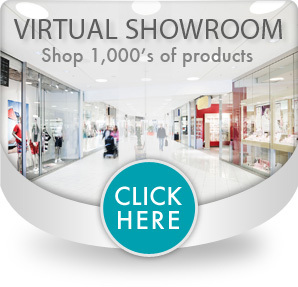 This eliminates the need for tape, splints or bandages. The back side is coated so clothes or burn garments can be worn without sticking. Cosmetically appealing, discreet, low-profile look. Hypo-allergenic and non-toxic. Indefinite shelf life. 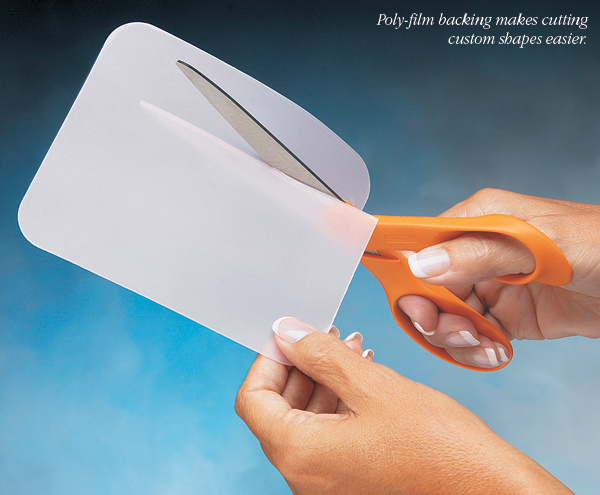 To apply, simply cut the sheet to fit the scar, peel off the protective backing and place on scar area. Effective up to six weeks with proper care. All products packaged individually in sealed pouches. Note: Not to be used on open wounds.